Nothing celebrates a release like a giveaway! Yay!!! You can enter in at blog stops or you’ll probably get some easy entries if you’re seeing this. But, wait, what am I giving away??? Simulated Opalite Stone Pendant on 18″ Stainless Steel Chain. Medallion is made from and Stainless Steel. 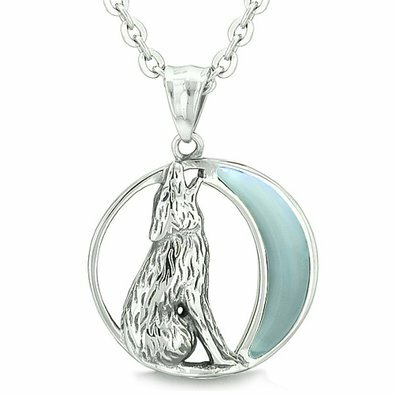 If you don’t win and you’d like to purchase this necklace, I got it here on Amazon. I’m also giving away a $15 USD Amazon gift card. Both are open internationally. 2 winners will be chosen via Rafflecopter to receive each of the prizes. This giveaway begins July 28th and ends on…see Rafflecopter countdown. Winners will be contacted via email after contest ends. Winners’ entries will be verified, so don’t be a cheater, cheater pumpkin-eater because you’ll destroy my faith in humanity. I loved this book, Thanks so much for sharing it! The necklace is beautiful, thanks so much for your generosity. What a gorgeous necklace – wonderful giveaway! 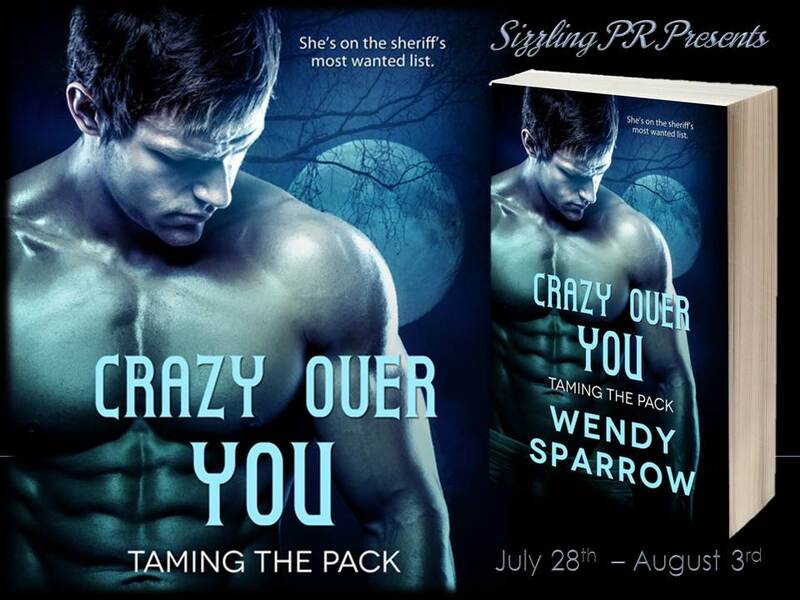 Happy Book Release and giveaway!! Thank you for the giveaway, I look forward to reading this book/series!